Weeks after calling out referees and claiming the NBA is rigged, Ayesha Curry addressed her life on social media in an interview with People Magazine that was released Wednesday. The story focuses on Ayesha’s love for cooking and how it has helped her gain a strong social media following. But of course, a story about Ayesha’s use of social media had to feature her ultra-competitive basketball tweets. As a person who uses social media to show off her cooking, Ayesha does not appear to be apologize for her openness on Twitter. 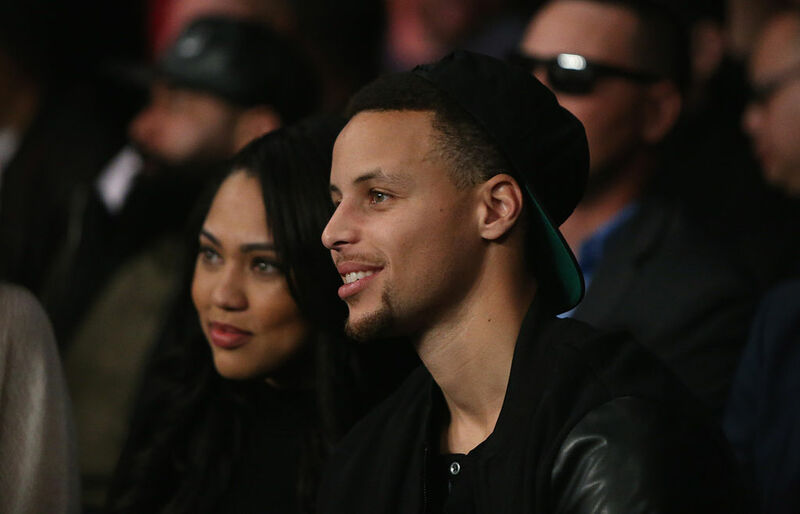 As a basketball wife, however, Ayesha has a few regrets, starting with this year’s Finals. After attacking the NBA, Ayesha said she has become a “victim of reading the comments” on the various social media platforms she uses. This story was also an opportunity for us to hear Steph Curry’s opinion on his wife use of social media. He was reluctant to criticize his wife’s opinionated tweets. As it can be seen in the interview, it’s hard for any of us to feel too sorry for Ayesha. She has a cookbook coming out soon and is still a wife and mom to one of the most popular families in the country. We all can just hope that the 2016 Finals will be a reminder for Ayesha and others to think before tweeting.